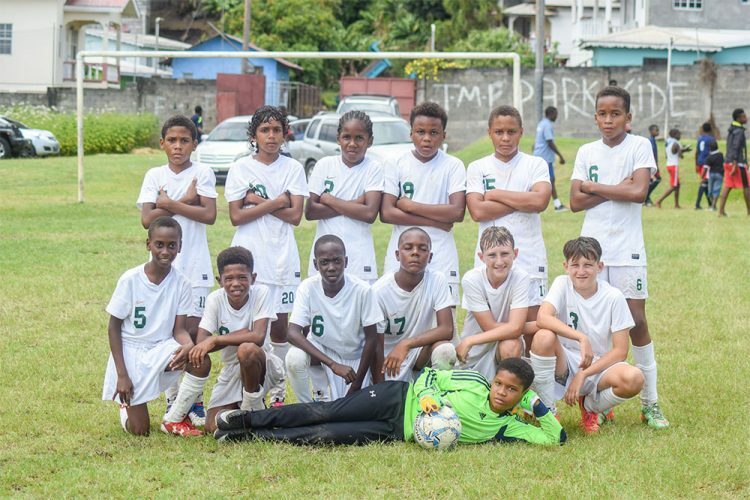 THE TITLE OF Under-13 champions of the St Vincent and the Grenadines Football Federation national club championships will be decided this afternoon, Friday, April 12, at the Victoria Park. 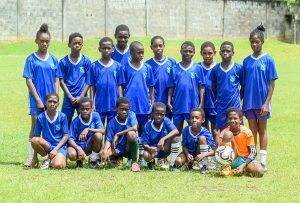 Contesting the final are Camdonia–Chelsea and Bequia United. Both advanced to the final, after enduring hard fought wins last Saturday in the semi- finals at the Campden Park Playing Field. Camdonia–Chelsea eked out a 3-2 win over System Three. Strikes from Imani Miller, Esric Cruickshank and Juemar Luke, tallied Camdonia-Chelsea’s three goals, while Zebeon Cunningham and Barrack Barbour scored for System Three. And, a Gage Leslie goal gave Bequia United a onenil win over Layou, and a shot at the title. System Three and Layou will meet from 4 p.m. in the third place play-off, after which, Camdonia- Chelsea and Bequia United will go for the major title.